Cosmetic dentistry is always improving by giving patients better results, quicker treatments and more convenience every year. It’s not the same dental clinic anymore. With improved techniques, equipment and materials, what was impossible 20 or 30 years ago is now a common occurrence in the day of the dentist. It’s very apparent that teeth whitening Manhattan nyc are the most popular procedure for helping people improve their looks. But, what about a straight beautiful teeth and more aesthetically pleasing teeth?There are a couple of procedures that are fast becoming viable alternatives to the traditional way of straightening teeth with metal braces. Metal braces have always been the choice to straighten teeth in the past. Unfortunately, many teens don’t want the inconvenience of having permanent braces on their teeth for an extended amount of time. It’s a hassle and can be embarrassing. For adults, metal braces aren’t usually an option. Without any alternatives, most adults won’t do anything to straighten their teeth and improve their smile. 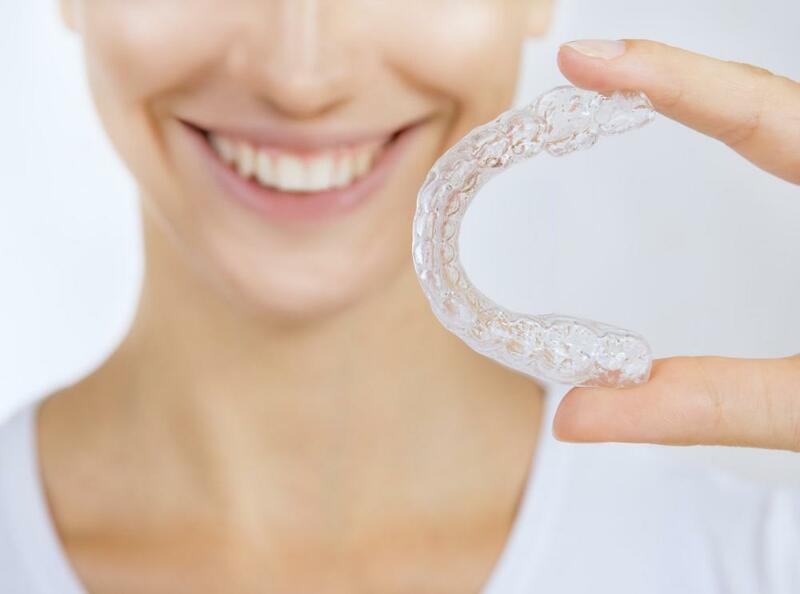 Invisalign are wireless braces that you can take in and out during the treatment phase. Basically, you wear one set of braces for a two-week period. After two weeks, another set is worn that is slightly different that will continually cause your teeth to become straight beautiful teeth. Most people will wear the braces for 9 to 15 months. They are really convenient because you can take them out when you eat as well as brush your teeth. Also, they’re hardly noticeable when you’re wearing them. It’s an extremely convenient way to straighten your teeth, without the hassles and inconvenience of traditional braces. Many people don’t want to hassle any type of braces. It’s either too inconvenient or they want results much sooner. If this is the case, the placement of veneers might be the way to go. They are placed on the front of the teeth and are made of either a composite or porcelain that functions to cover any misaligned, stained, cracked or chipped teeth. Your teeth aren’t physically changed or altered in any way, except for the veneer covering that gives them their new appearance. Most people are very satisfied with the results, ease and comfort of the procedure. 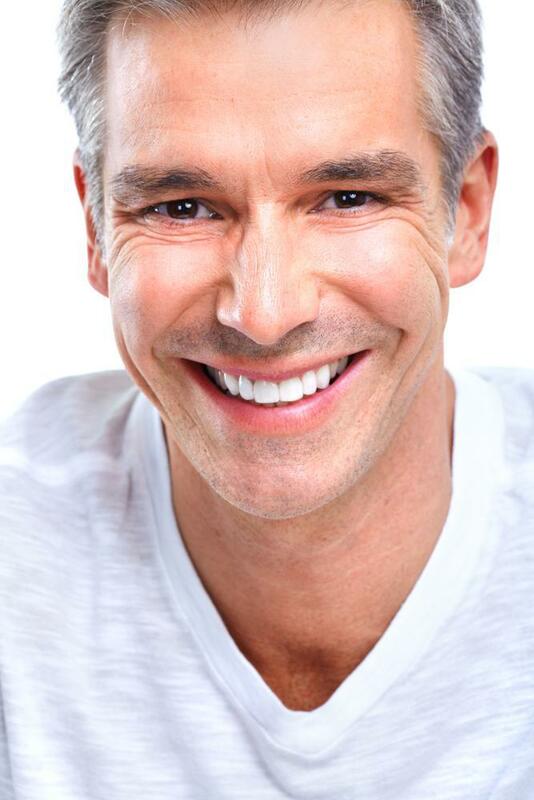 Veneers however, will not give you great results if your teeth are greatly misaligned. Your dentist will be able to suggest the best treatment for you according to your initial consultation. Another factor to consider is that veneers are much more expensive than invisalign clear aligners. To summarize, there are now other options that don’t require metal braces to get straight beautiful teeth. If you want a more appealing smile and straight beautiful teeth, you need to locate a cosmetic dentist that has the experience and expertise to offer you the most current and advanced cosmetic procedures.